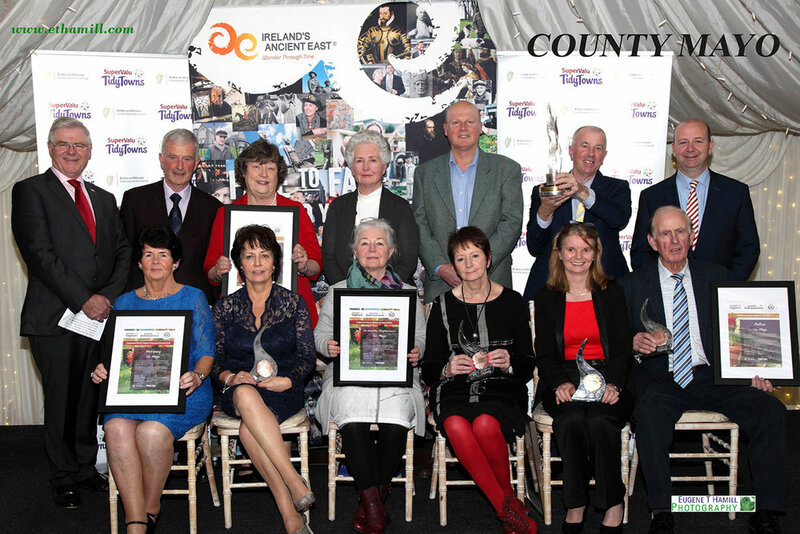 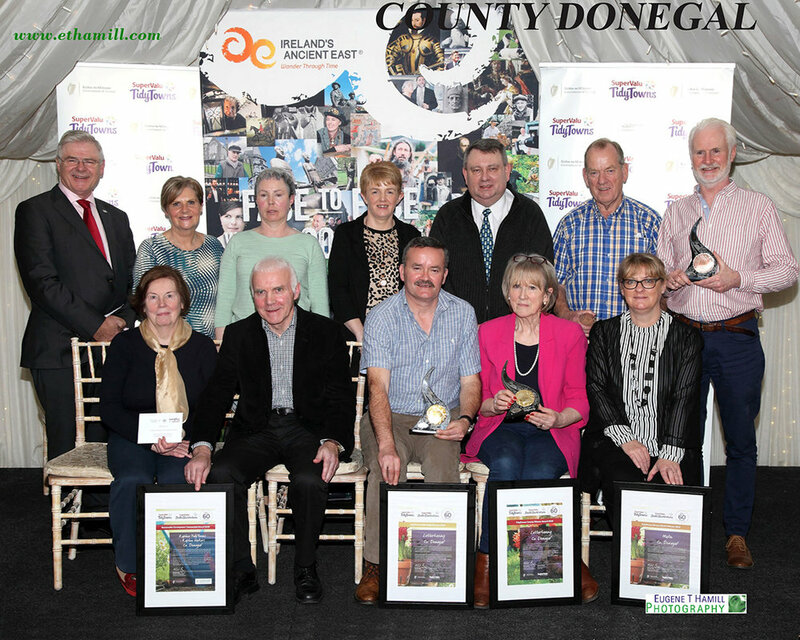 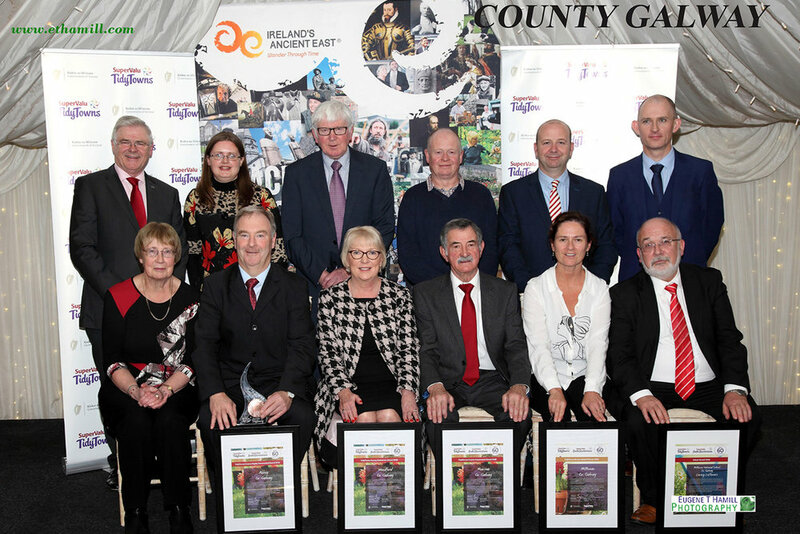 I was watching nationwide this evening and it was all about Tidy Towns 2019 so it prompted me to post the images I captured last year in Castle Leslie of all the county winners and overall winner Glaslough Co. Monaghan so well well done that committee. 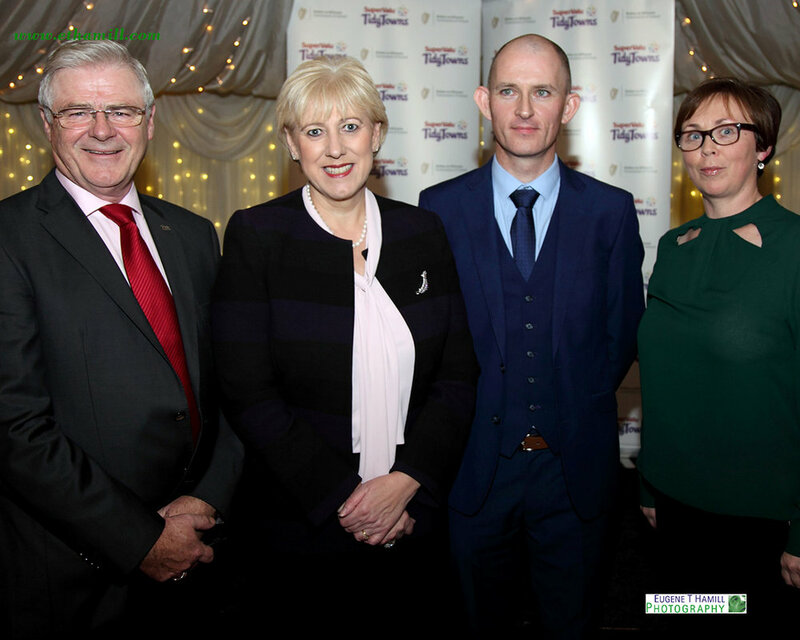 Heather Humphreys gave out the awards and thanked all the sponsors especially Super Valu and Coillte for their continued support to this annual competition and also congratulated and thanked all the volunteers who make this the truly unique competition it is. 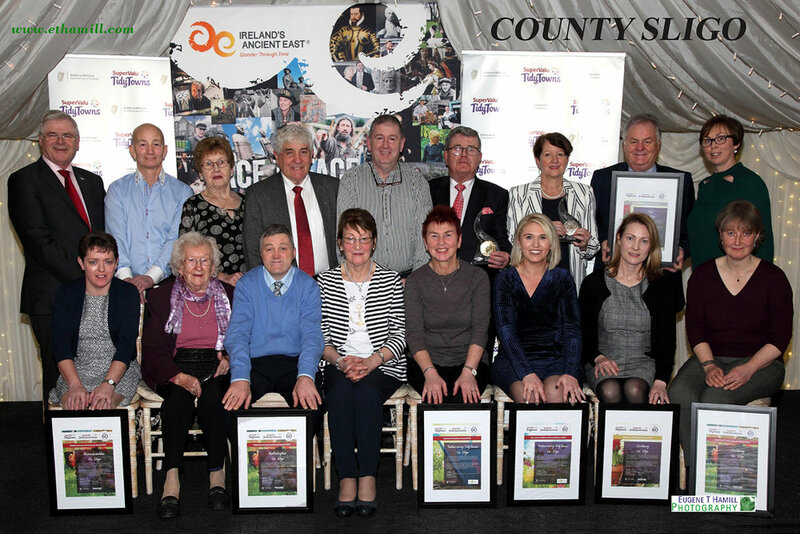 It’s never too late to join your local Tidy Towns group and it’s good for your physical and mental wellbeing to boot !